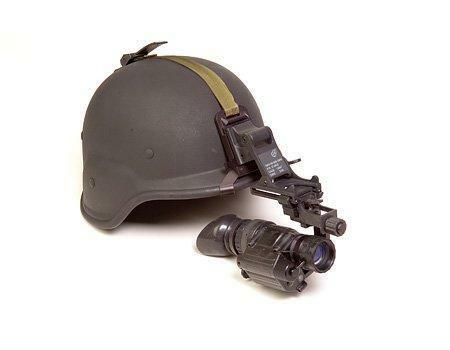 The ATN 6015-3P is a rugged, lightweight and versatile Night Vision System designed for the most demanding of Nighttime Applications. 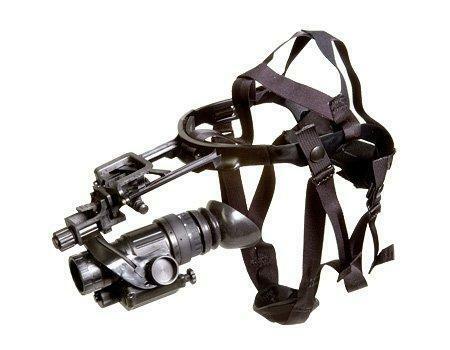 This unit can be hand-held, head/helmet-mounted for hands free usage or adapted to cameras/camcorders. 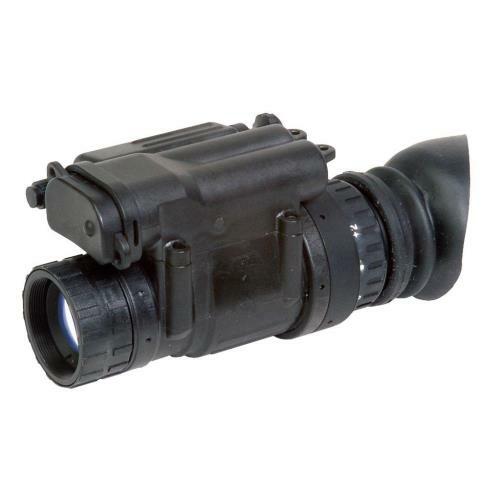 Based on the ATN PVS-14 used by the U.S. Military, the ATN 6015-3P is of the highest quality in optics, design and functionality. It is available with various Image Intensifier Tube configurations to meet a wide array of specification requirements. 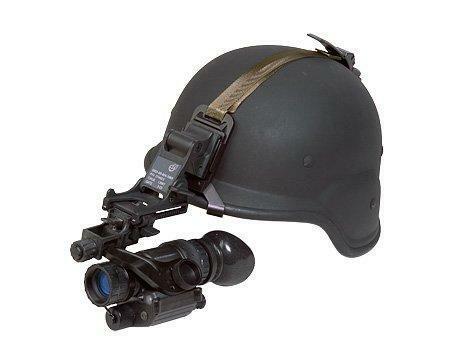 The ATN 6015-3P is a versatile high-quality Multi-Purpose System and is an outstanding choice for professional Night Vision Applications. Range of Focus : "10"" to infinity"